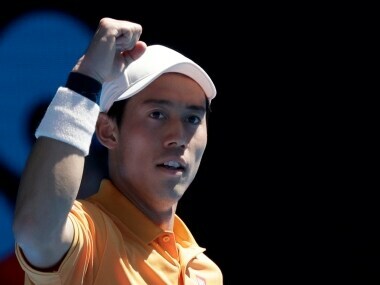 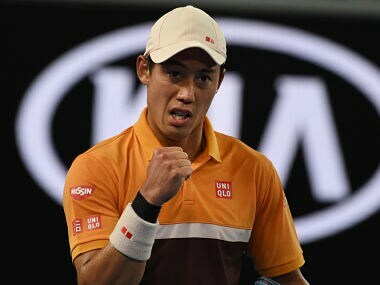 Japanese marathon man Kei Nishikori recovered from two sets down to reach the Australian Open quarter-finals with an epic five set win over Pablo Carreno Busta on Monday. 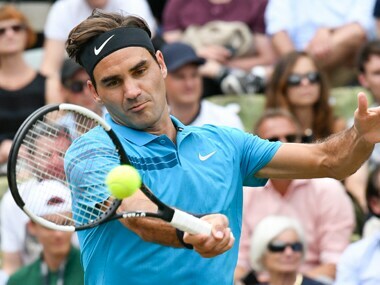 Federer closed out victory two games later and will face David Goffin after the Belgian beat Juan Martin del Potro 7-6 (7/5), 7-6 (7/4). 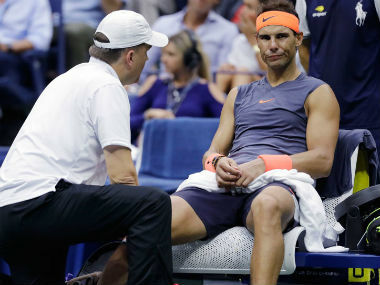 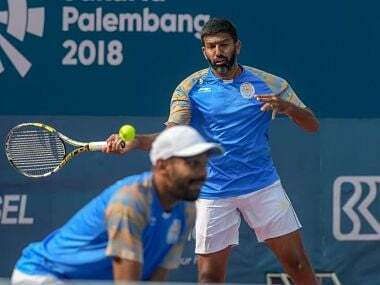 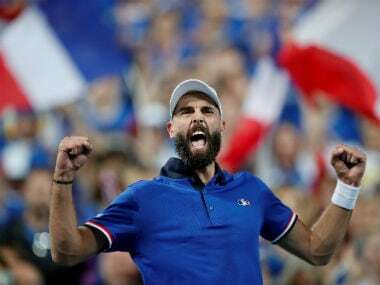 Del Potro, who stunned Roger Federer to win the 2009 US Open at the age of 20, said he never imagined that the likes of the 20-time Grand Slam champion and Nadal would still be standing in his path at major tournaments almost a decade later. 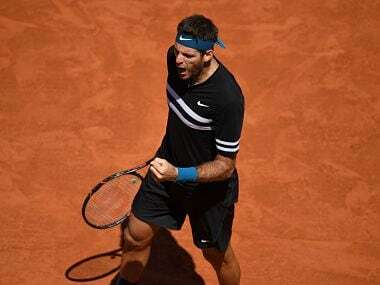 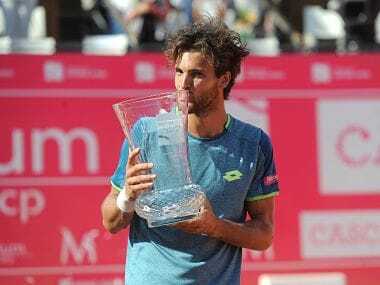 Portugal's Joao Sousa had to battle at the end before becoming the first home player to win the Estoril Open with a 6-4, 6-4 defeat of American Frances Tiafoe on Sunday. 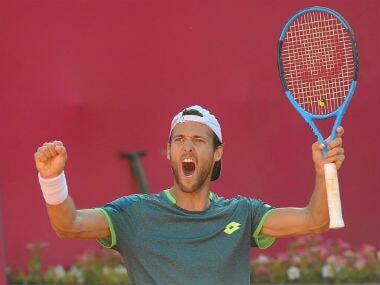 Portugal's Joao Sousa scored a popular victory on Saturday, beating Greek teenager Stefanos Tsitsipas 6-4, 1-6, 7-6 (7/4) to reach the final of the Estoril Open. 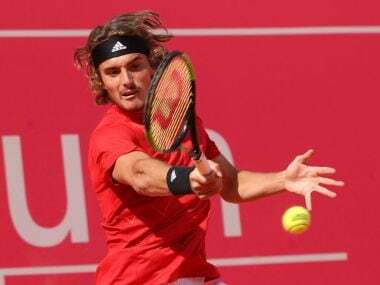 Stefanos Tsitsipas swept the last seven points of the match to defeat Roberto Carballes Baena 6-7 (2), 6-2, 7-6 (3) for a place in the semi-finals of the Estoril Open.